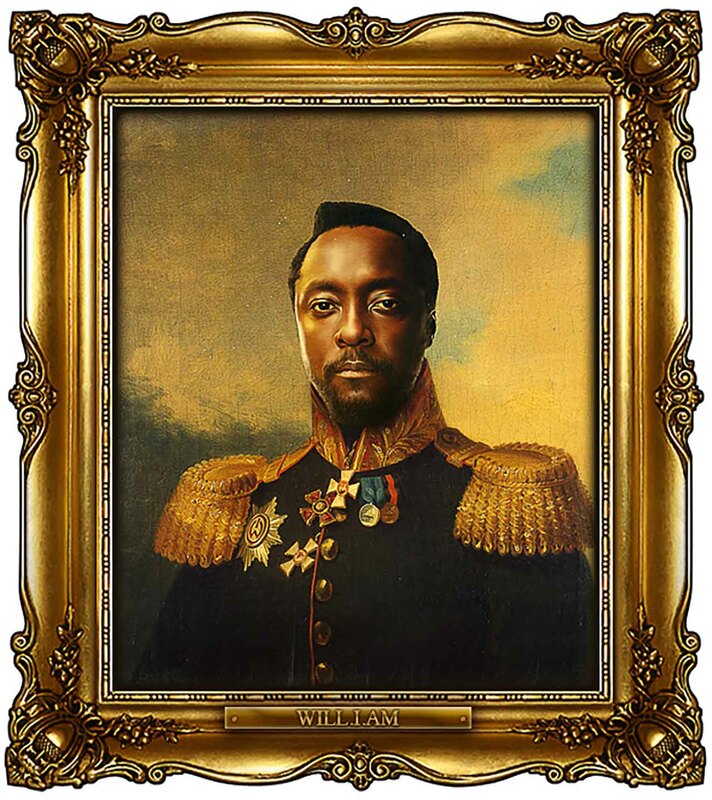 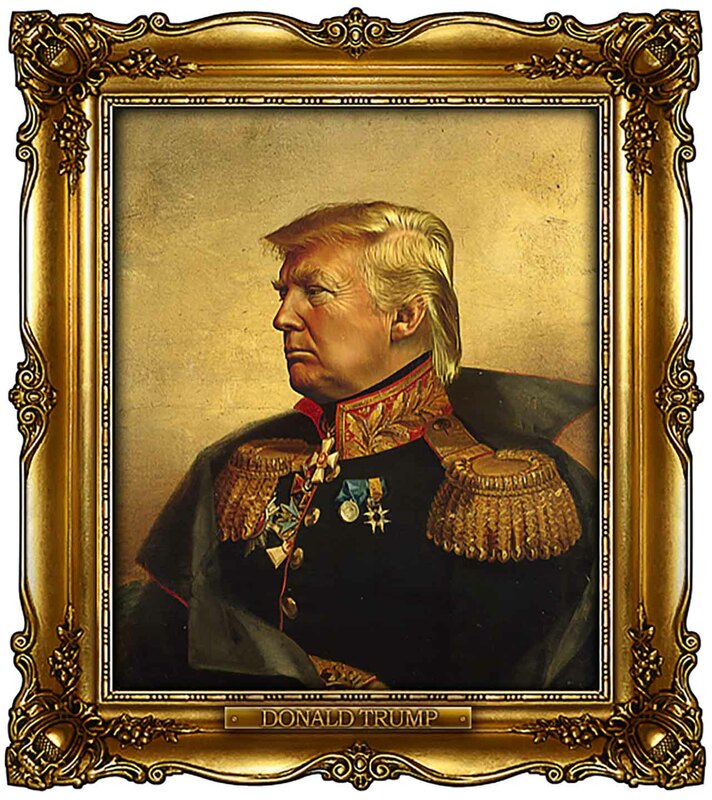 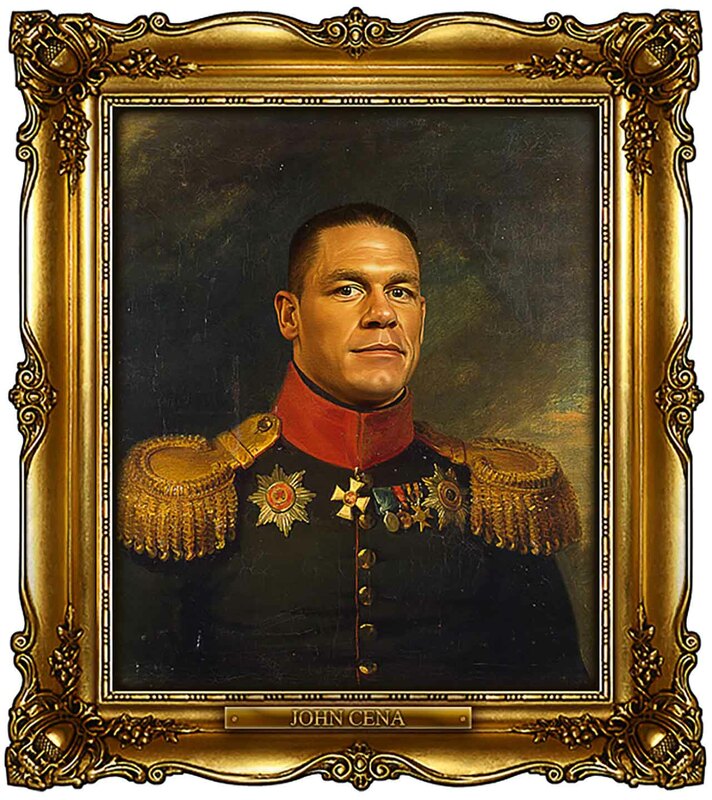 Photoshop artist opens a Tumblr account, turns celebrities into Russian generals and oddly enough, they look so realistic, don’t they? 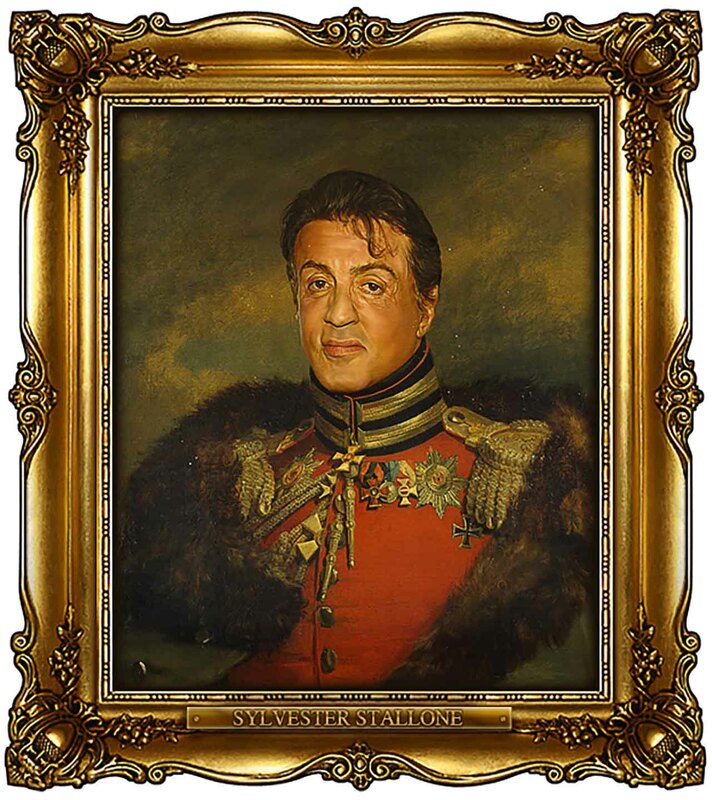 Do you wonder why these paintings look too genuine? 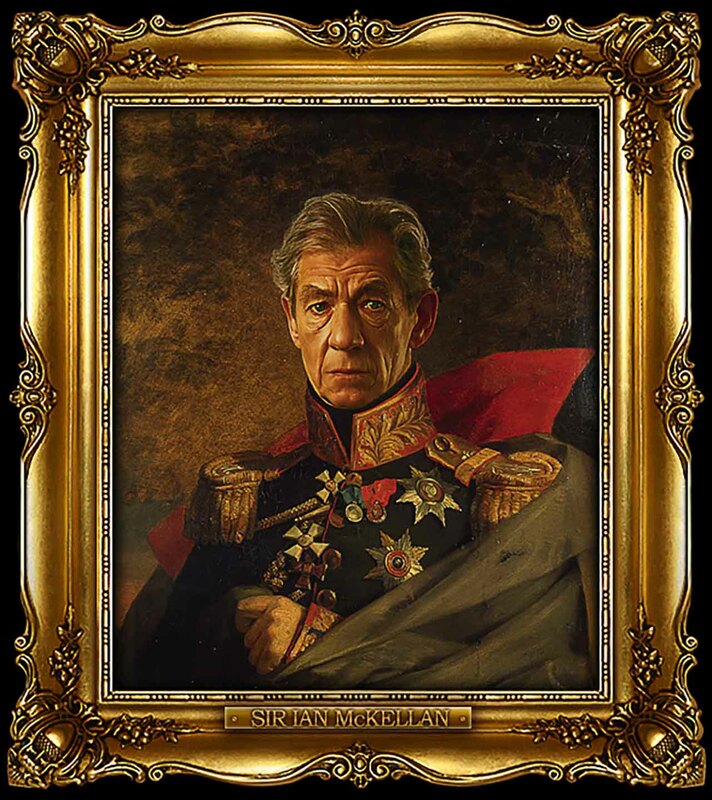 Because they are actual painting made by portrait artist George Dawe. 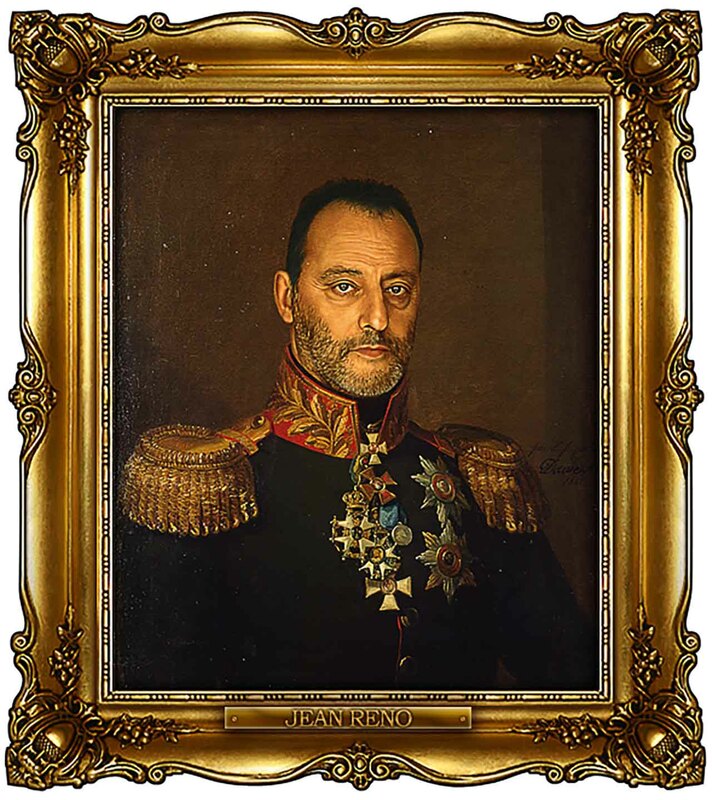 This English portrait artist painted about 330 portraits of Russian generals during Napoleon’s invasion of Russia for the Military Gallery of the Winter Palace – Saint Petersburg, Russia. 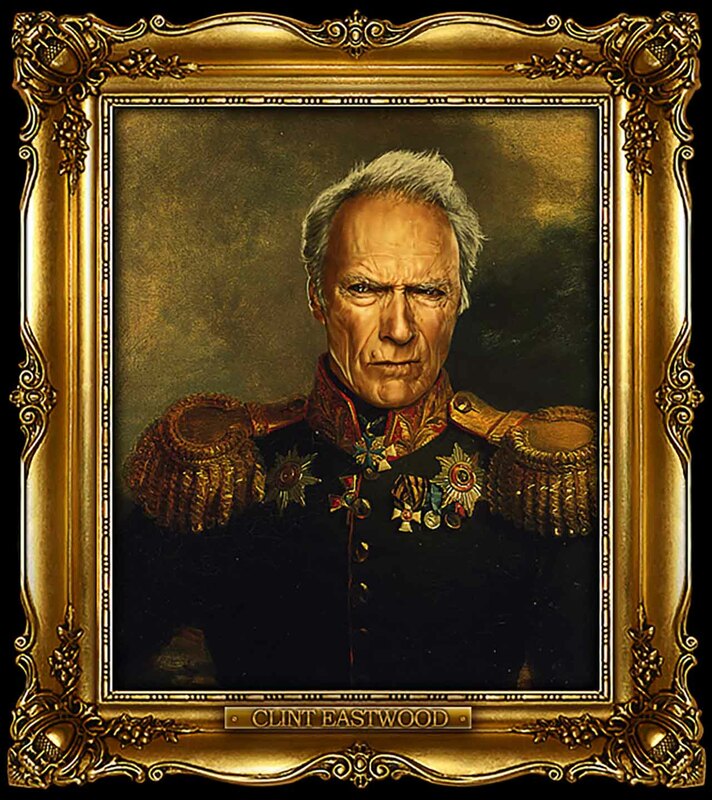 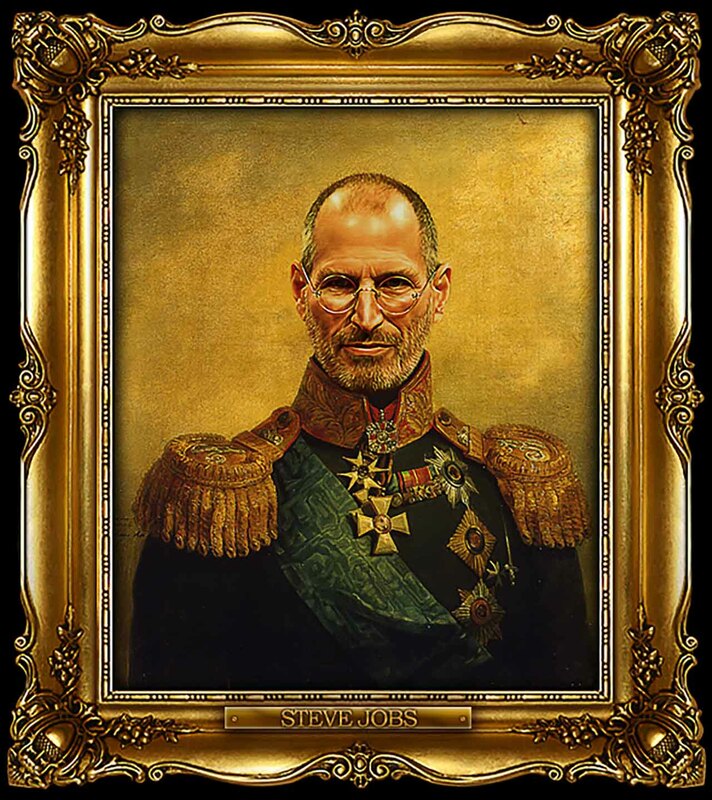 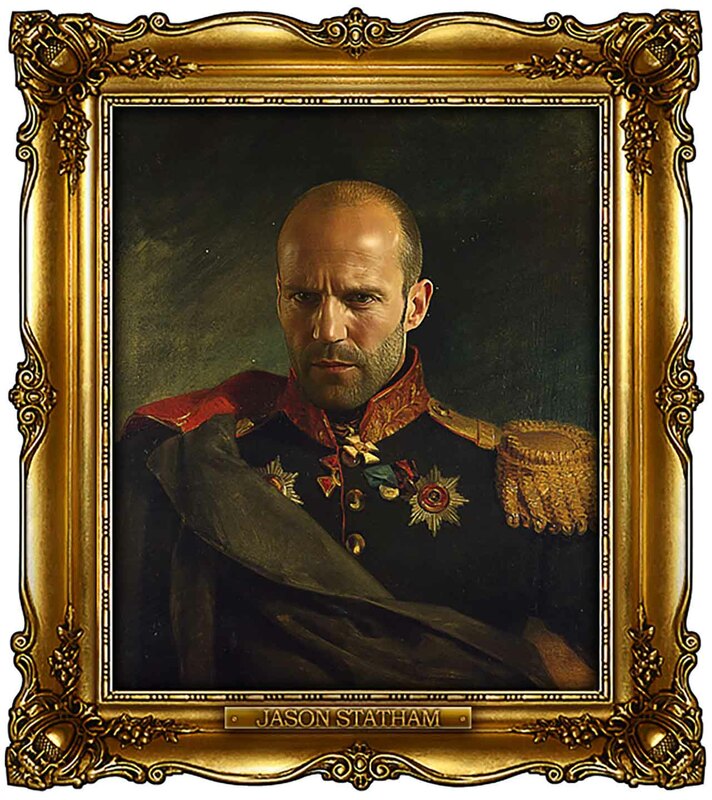 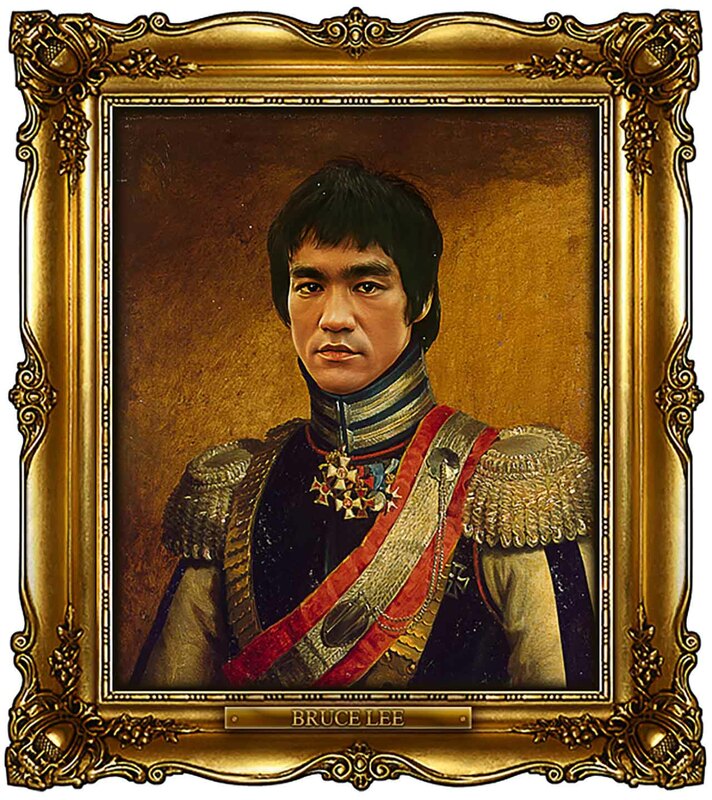 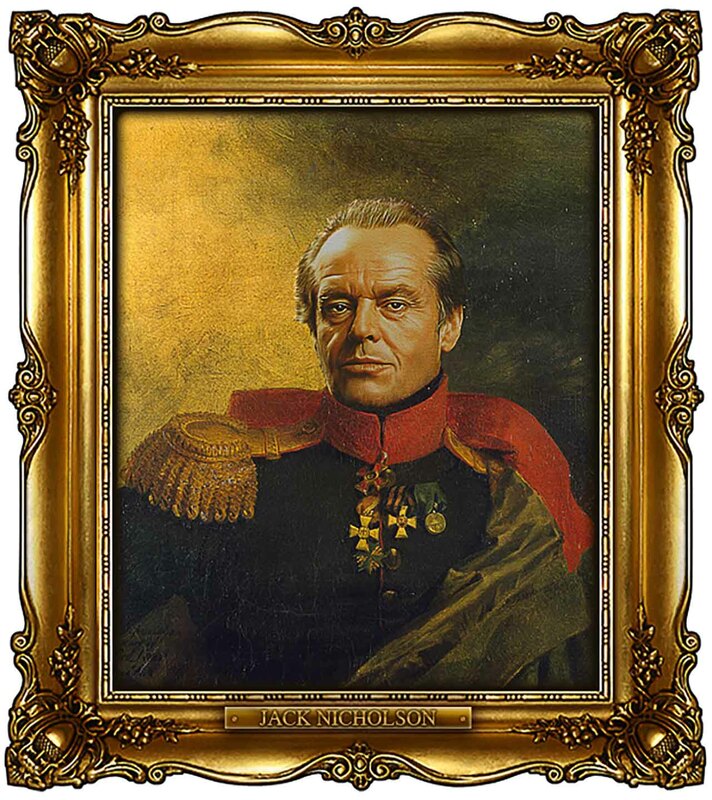 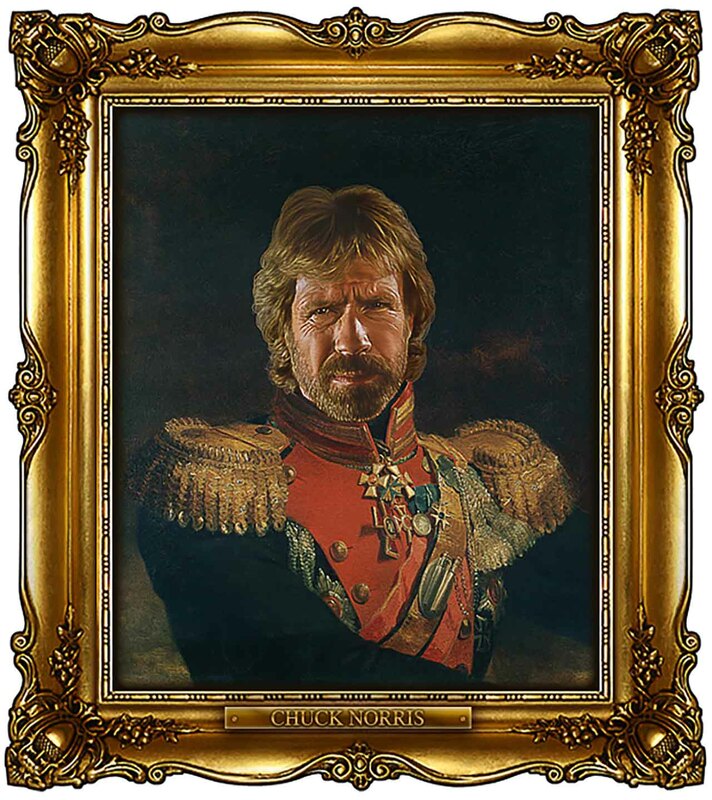 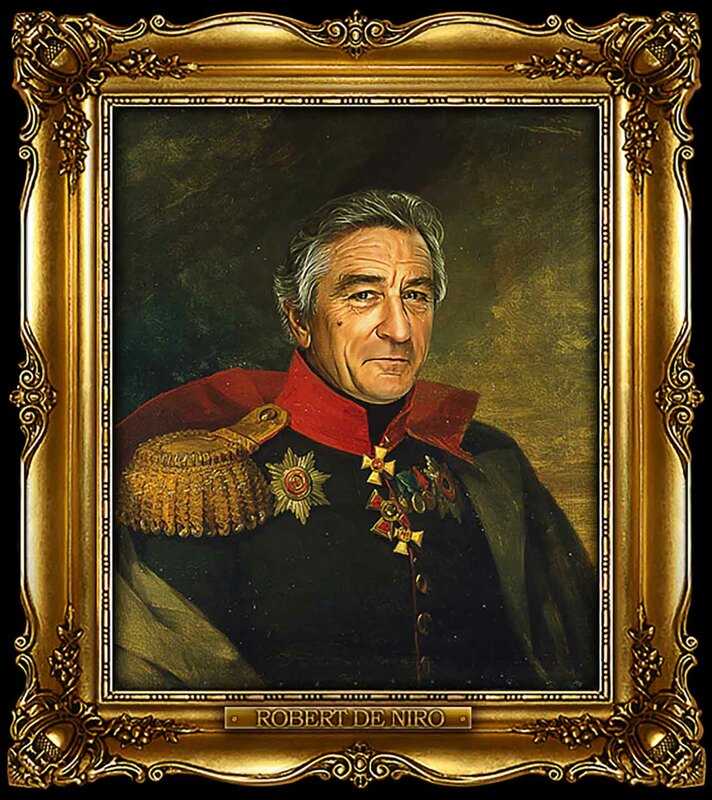 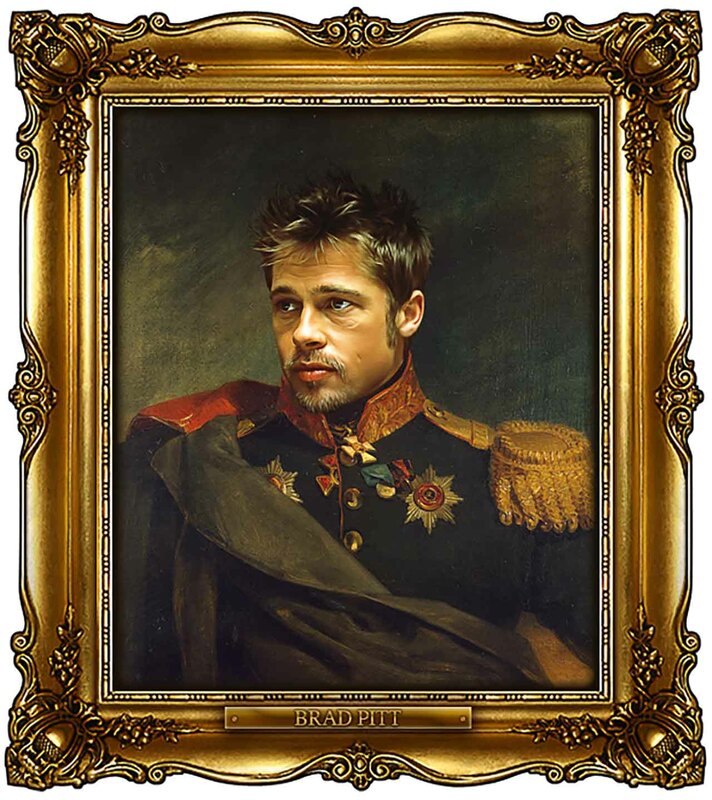 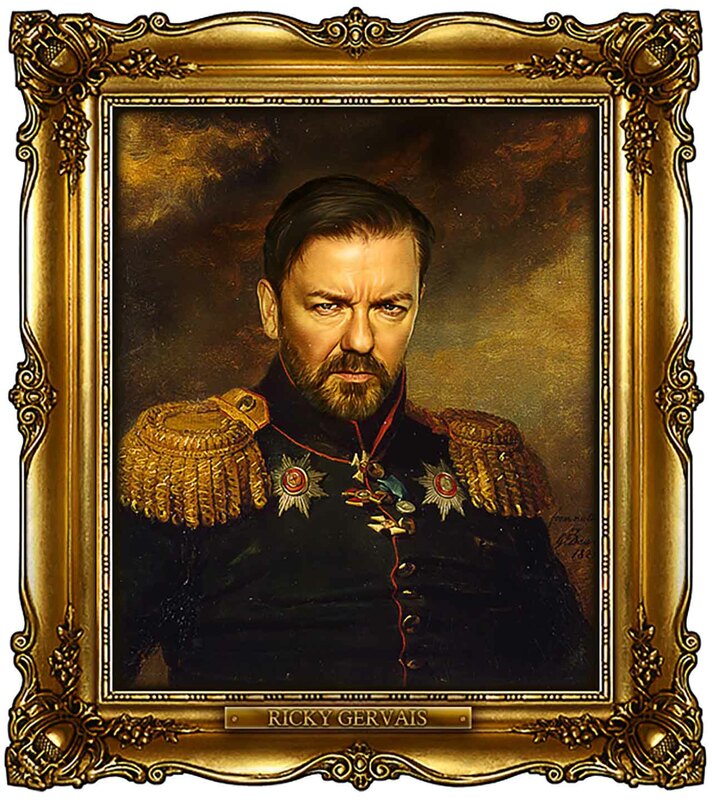 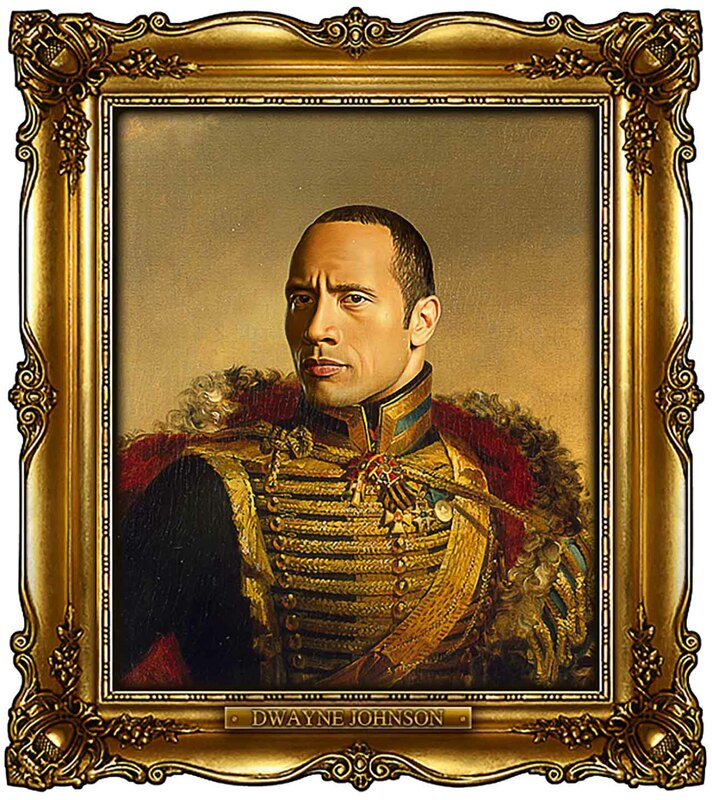 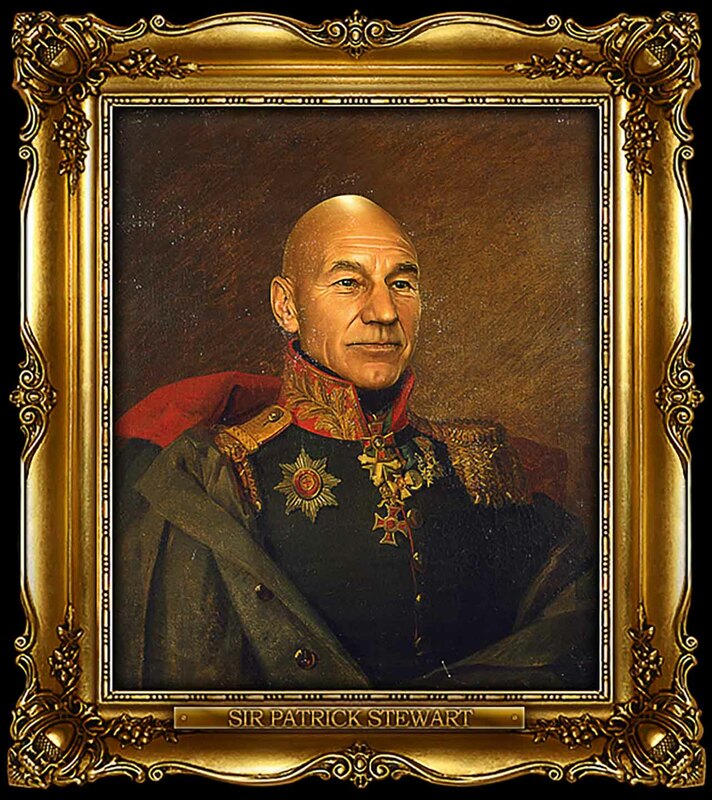 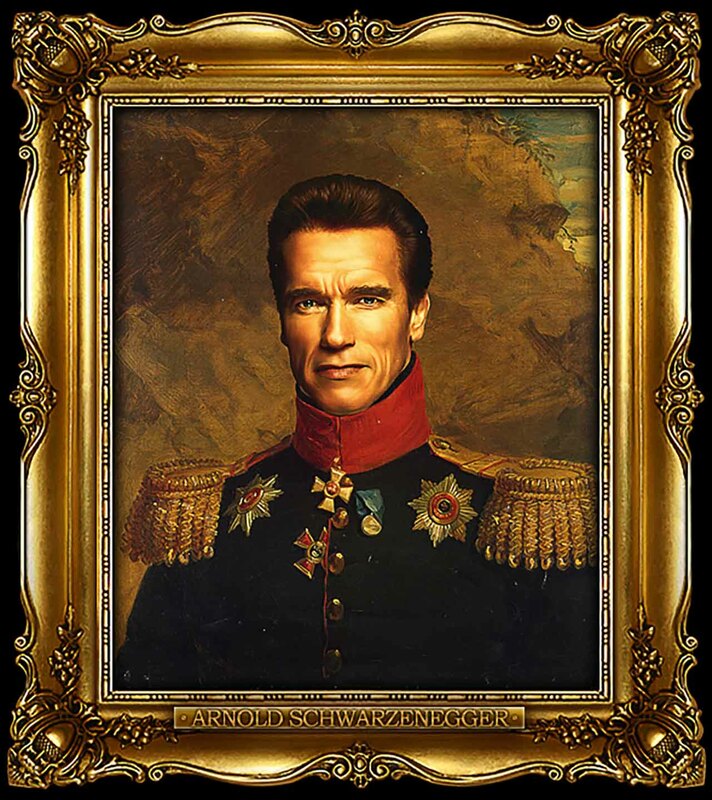 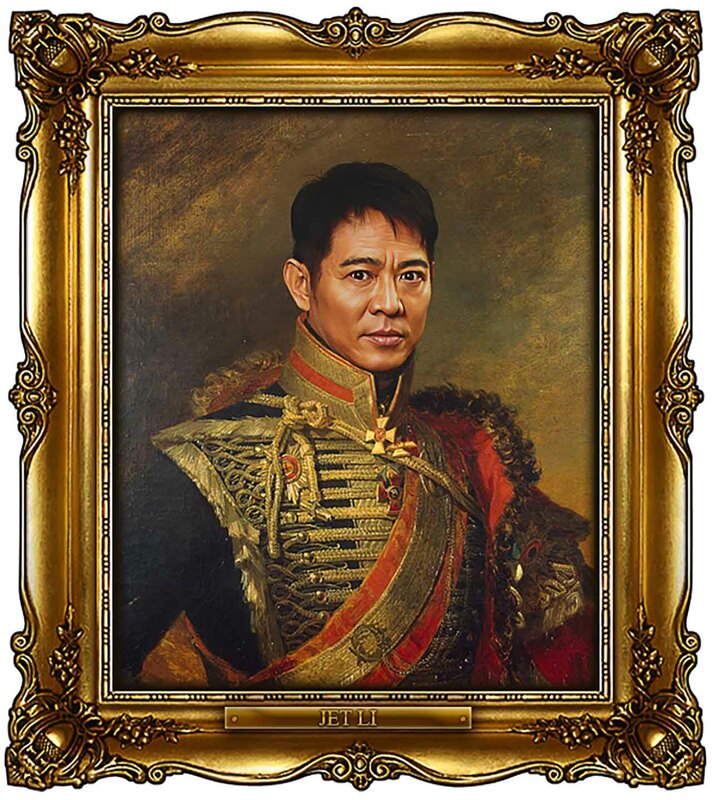 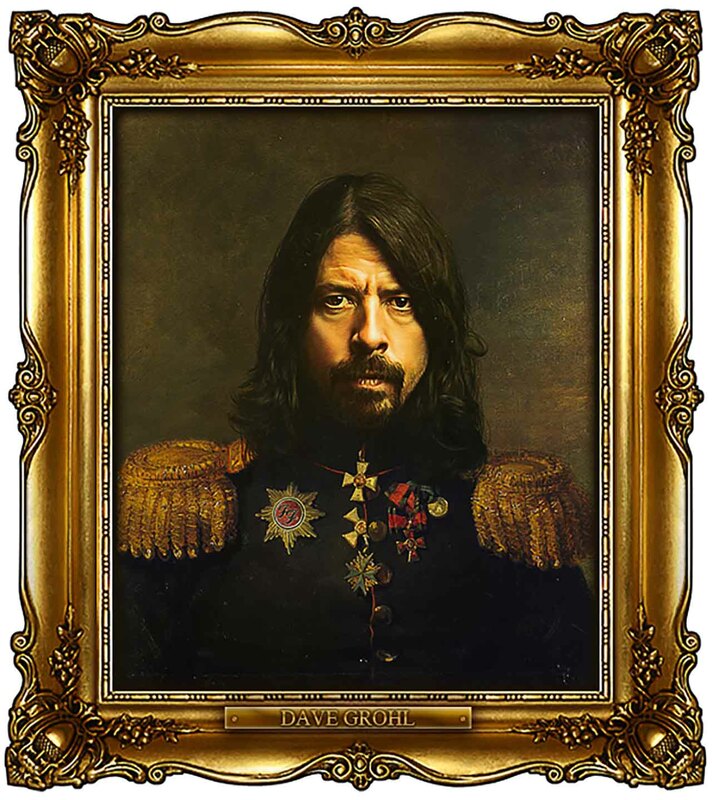 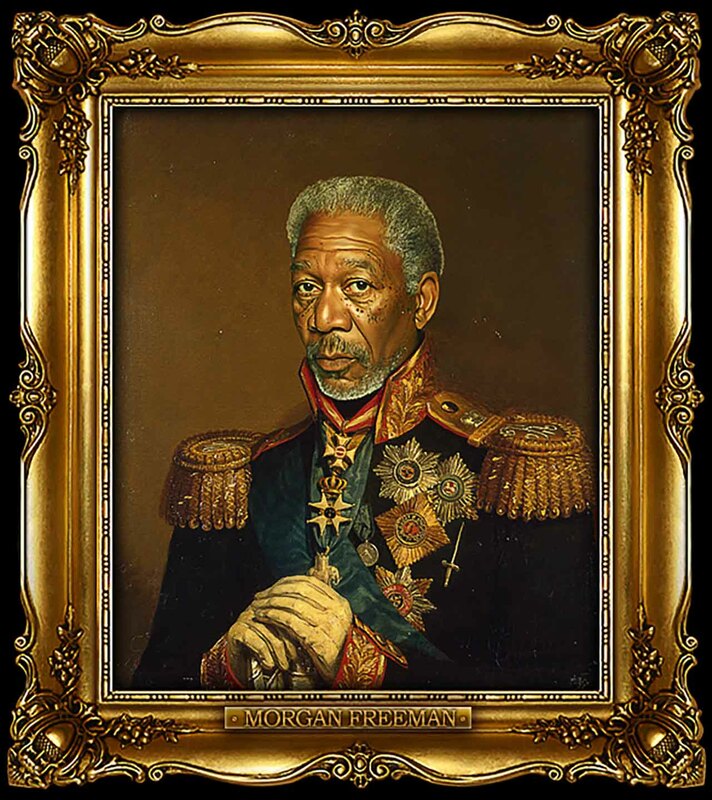 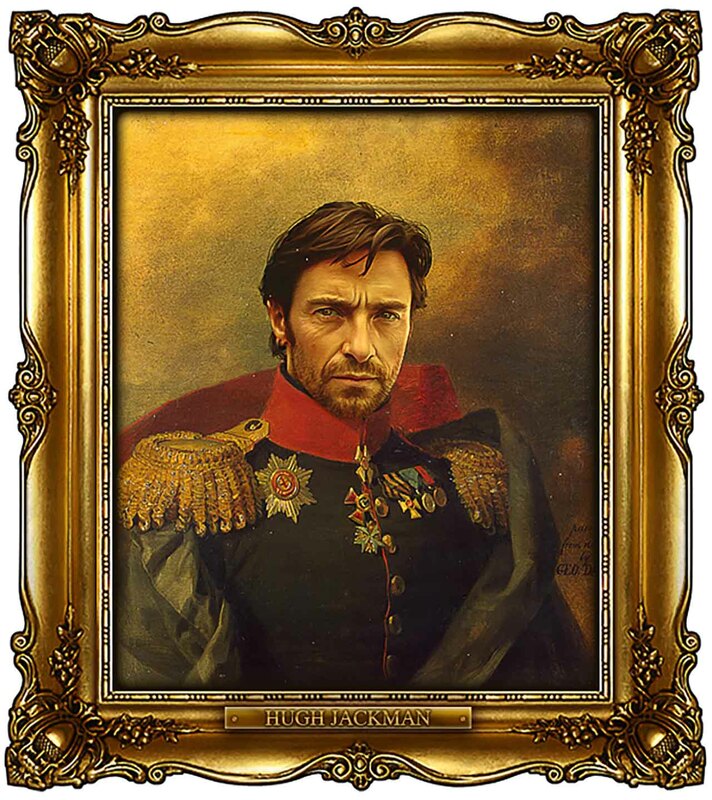 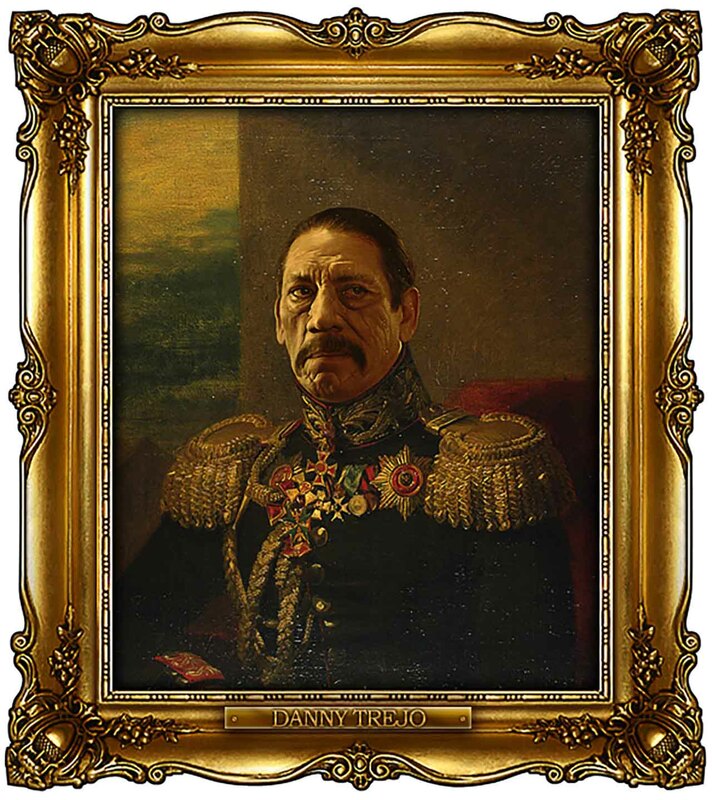 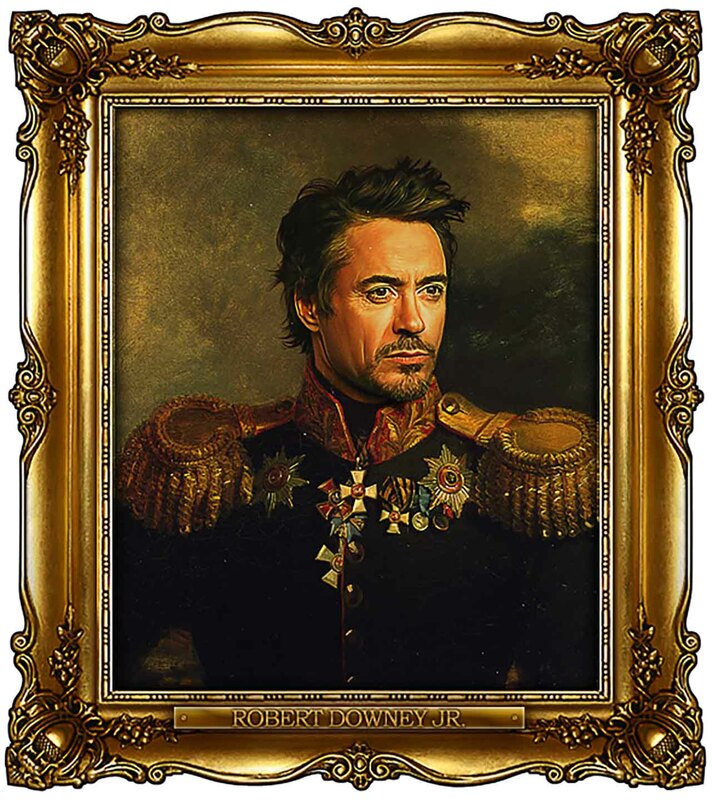 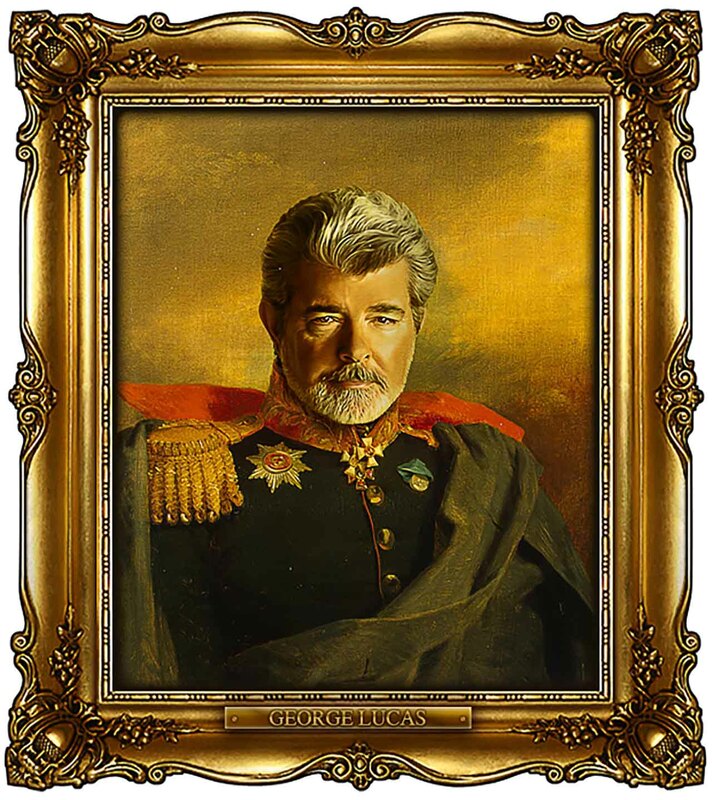 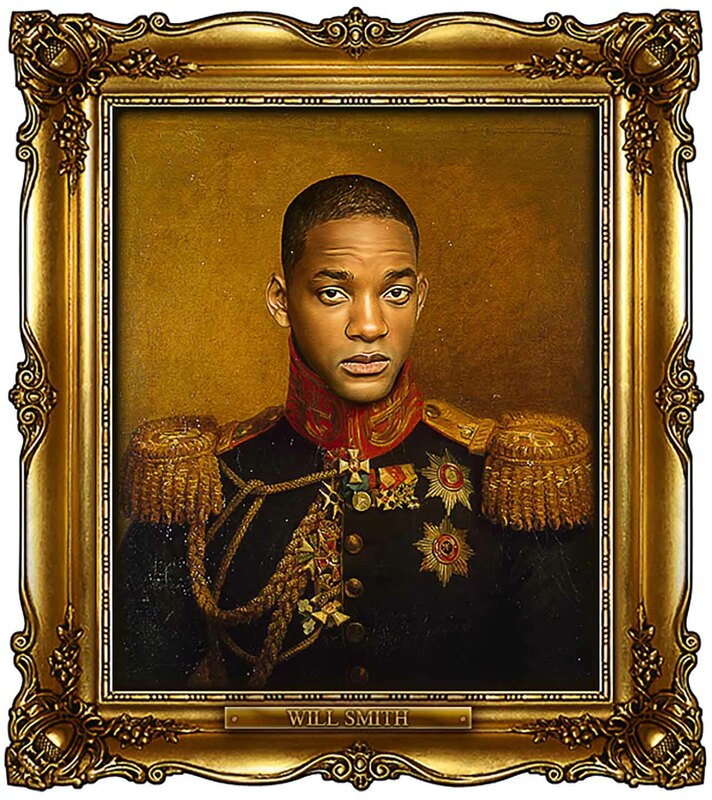 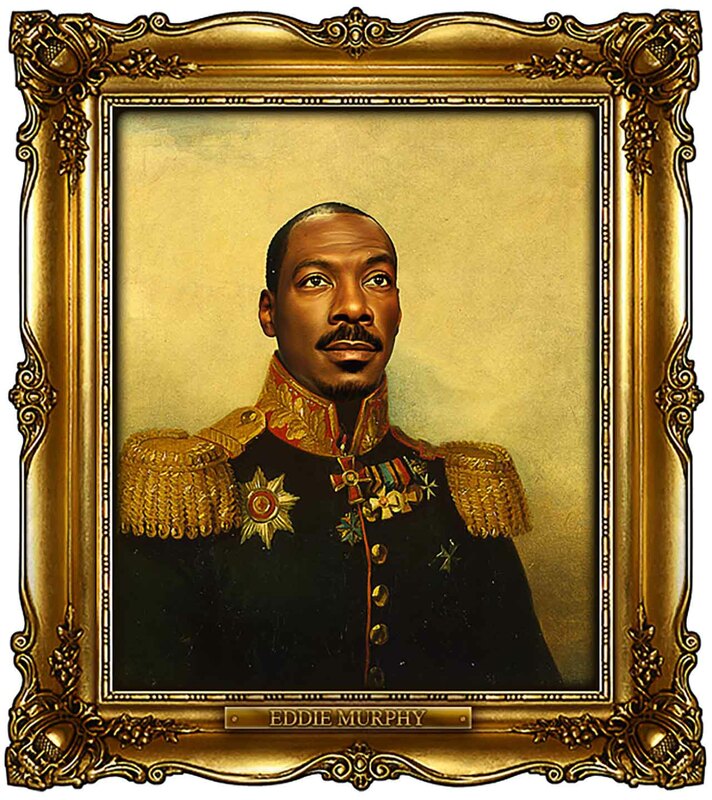 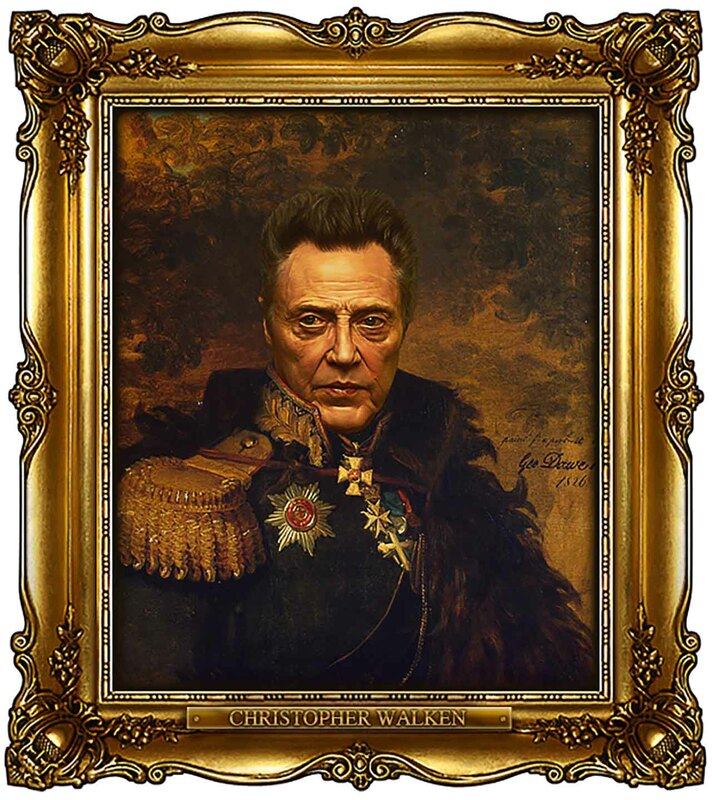 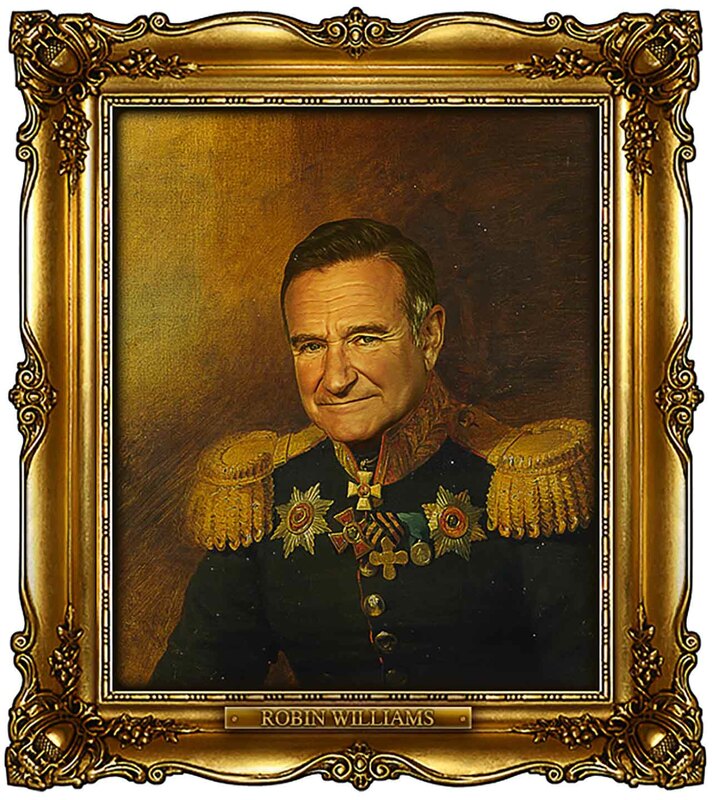 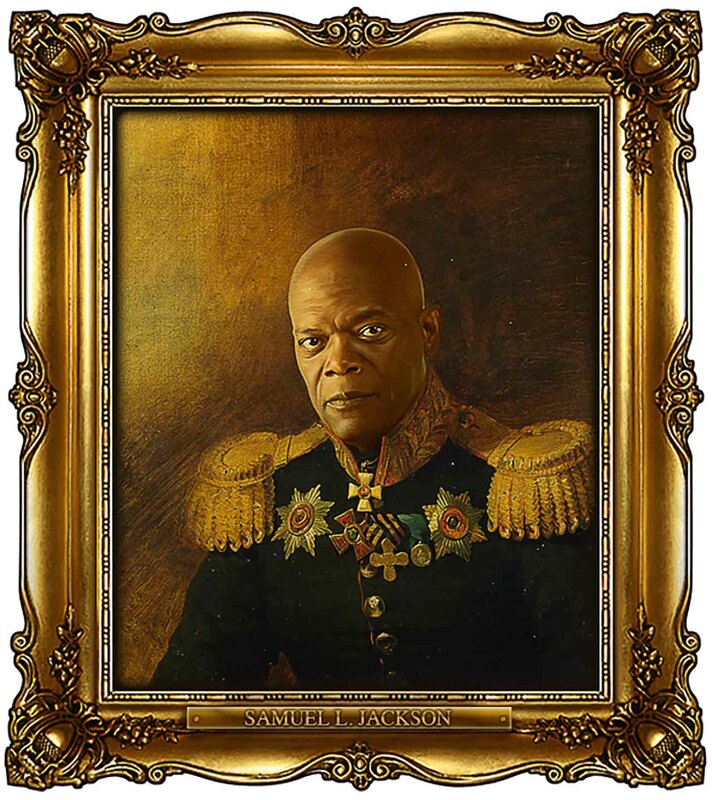 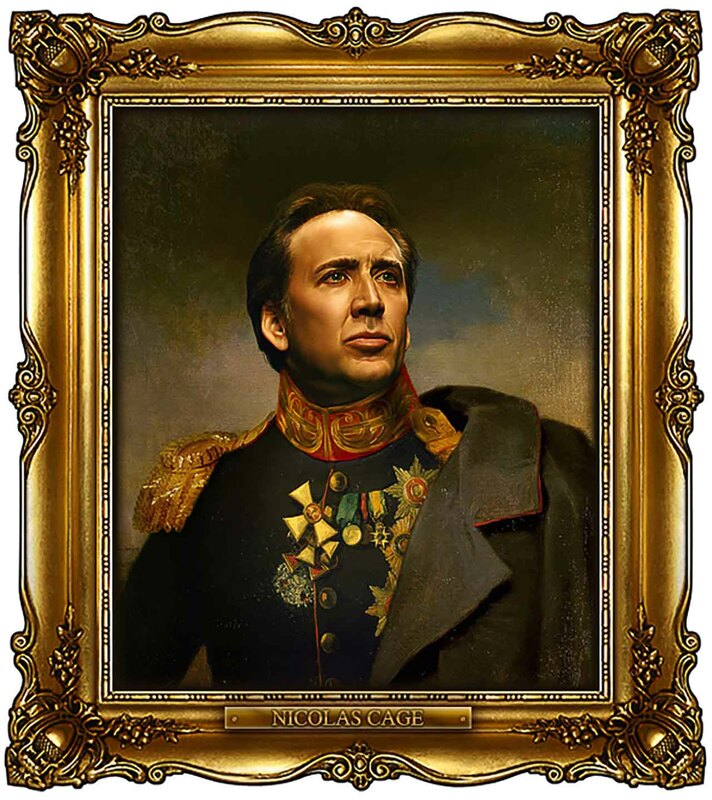 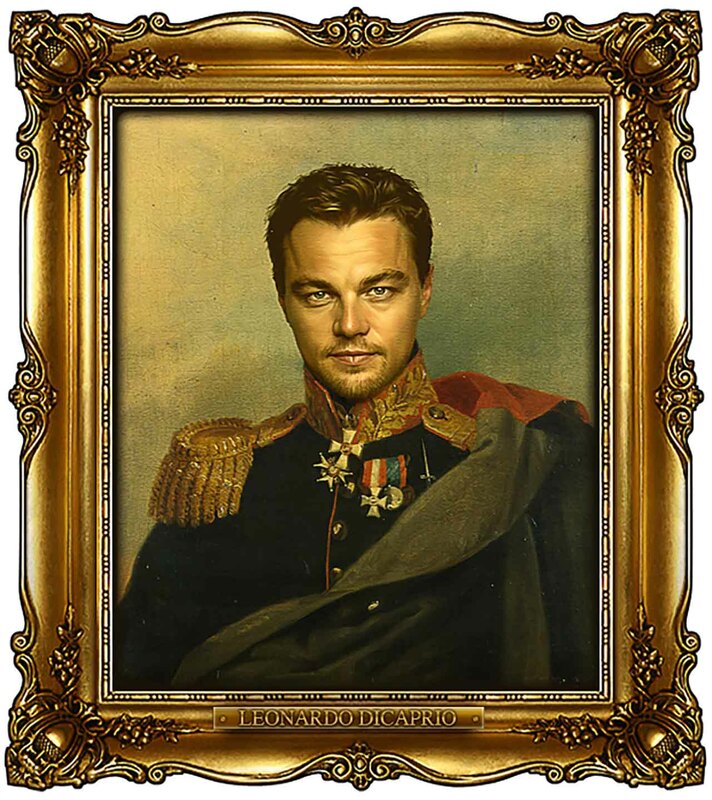 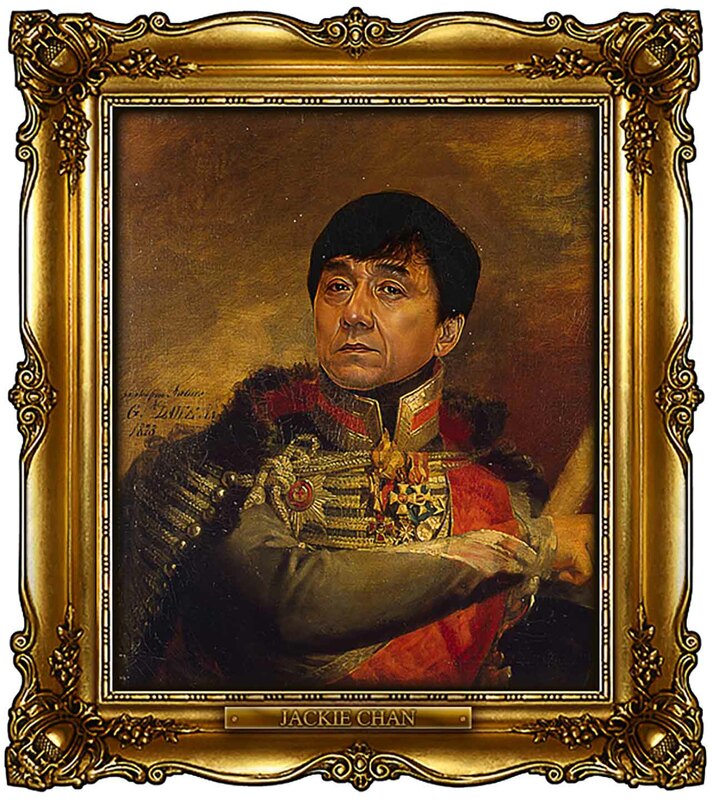 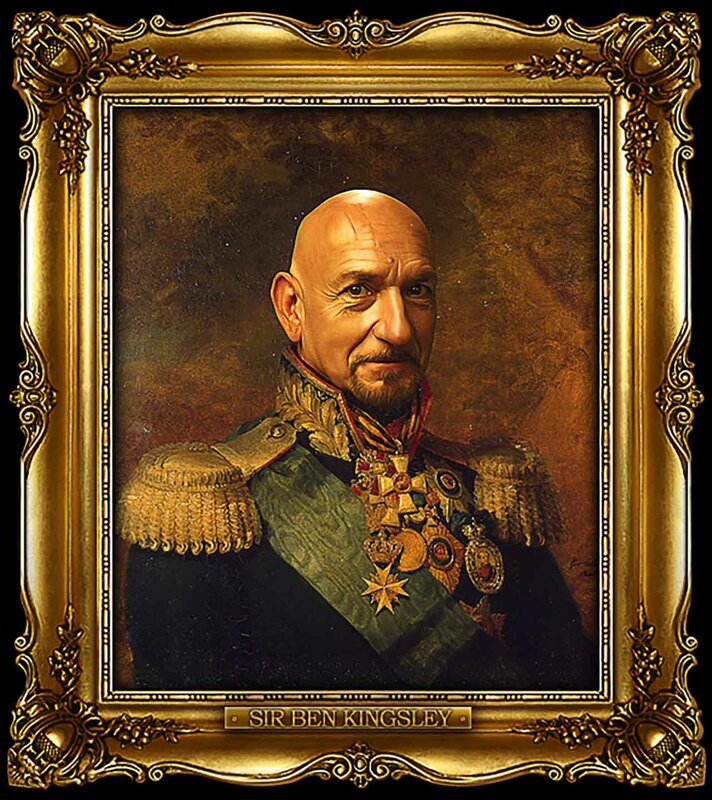 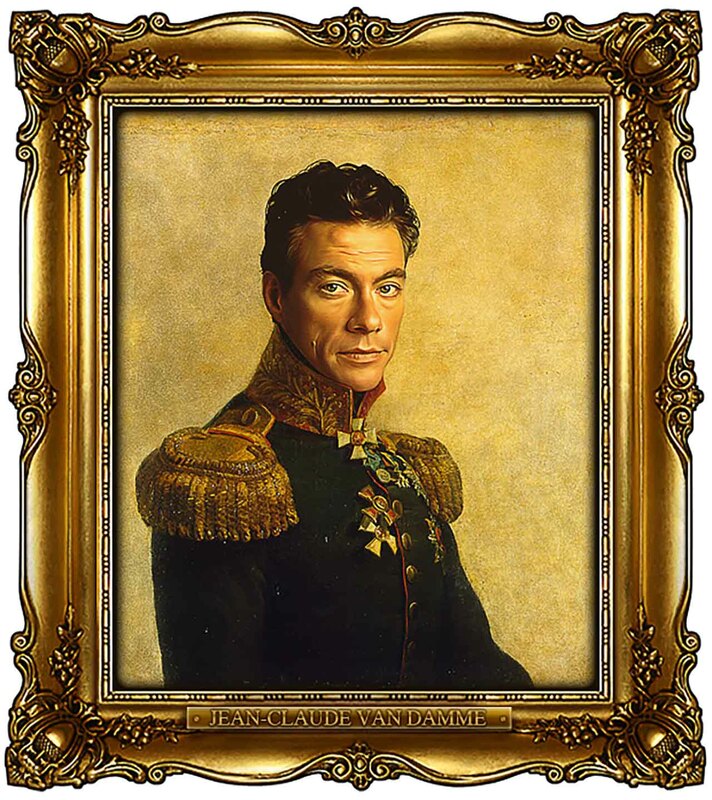 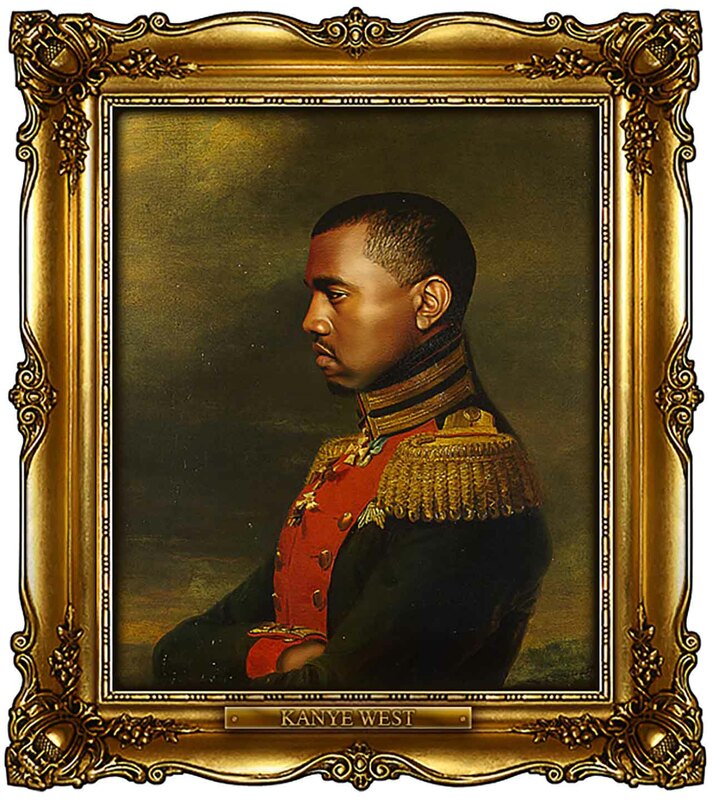 Anonymous Photoshop artist get his hands on these paintings – not the actual paintings but the digital ones – and now he is placing famous actors’ face on Russian generals in a very glorious way using Photoshop. 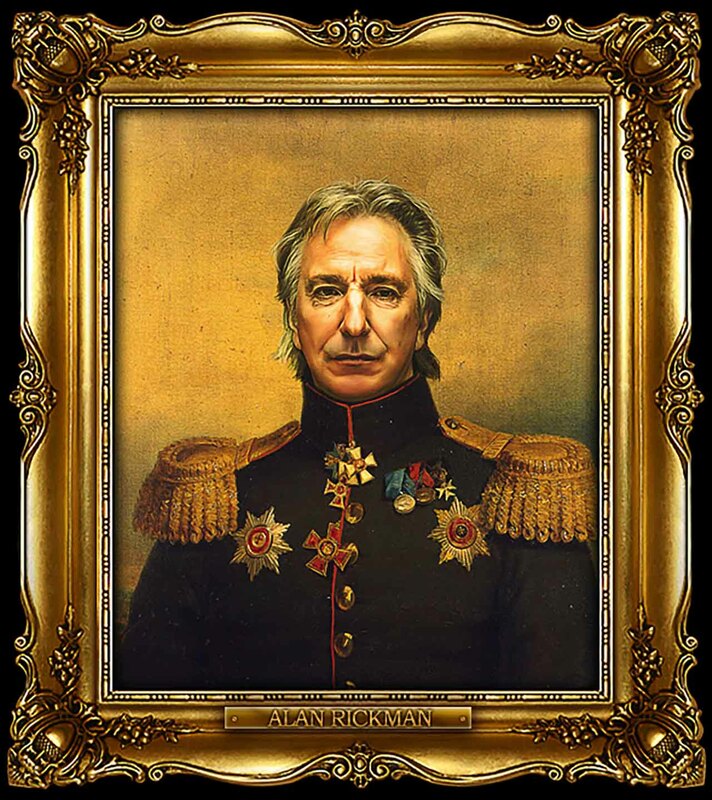 I’ve collected some of my personal favorites, if you want to see more of his work, check out his Tumblr blog & Facebook page.